IFSA, the Irish Foodservice Suppliers Alliance, is the industry group for suppliers of all kinds to the foodservice sector and the group behind the foundation of Chef Network. Recognising the need for an inclusive professional body for chefs, IFSA backed the creation and set-up of a chef-led network and have been the chief funders of the network to date. IFSA provides a central hub for networking, information, communication and sales events within the foodservice industry. Join IFSA to benefit from seminars, training, discounted rates at key industry trade shows including CATEX & Food&Bev LIVE and much more. Bunzl McLaughlin is the leading supplier of non-food catering supplies to businesses across Ireland, specializing in providing a reliable service and delivering value, quality and innovation to their customers. With over 5,000 items in stock available for next-day delivery, plus access to over 50,000 additional products, Bunzl McLaughlin has everything necessary to equip restaurants, pubs, cafes, hotels, and more. From instant hot water to cosy central heating, Calor Ireland brings you all benefits of the gas off the grid anywhere in Ireland. As a leading supplier and distributor of LPG with over 80 years’ experience in the gas business, Calor prides themselves on their unmatched expertise in the safe supply of butane and propane to their customer's homes and businesses. Calor are fully committed to supporting best practice and sustainable development with regard to all environmental matters. With gas sourced only in Ireland and Europe, the company strives to offer a cleaner, more sustainable energy source for now and in the future. As Ireland’s leading wholesaler, Musgrave Marketplace offers the most comprehensive range of products in the market with over 15,000 different lines which include 100% Irish meats, premium gins and spirits, gluten-free foods and catering equipment. Every new product is tested by the Musgrave panel of chefs and only those products that are deemed fabulous are accepted into the range. Dalata Hotel Group plc is Ireland’s largest hotel operator, with a current portfolio of 40 three and four star hotels with over 7,900 rooms. Dalata successfully operate Ireland’s two largest hotel brands, the Clayton and the Maldron Hotels across Ireland and the UK, as well as managing a portfolio of partner hotels. 29 of the hotels are owned by Dalata, 9 hotels are operated under lease agreements and 2 are operated under management agreements. Our Core Values are Our People, Our Fairness, Our Service and Our Individuality. We assist chefs from all levels with a range of development programmes such as our Head Chef Development Programme and Commis Chef Development Programme. Visit our website to learn more www.dalatahotelgroup.com or call us on 012069400. We provide a centralised group purchasing network, specialising in cost reduction and improving profitability. Our procurement team have a proven track record in delivering the best industry results across an extensive range of products and services common to the hospitality industry. Our main goal is to reduce costs for our clients whilst also adding value to their business. 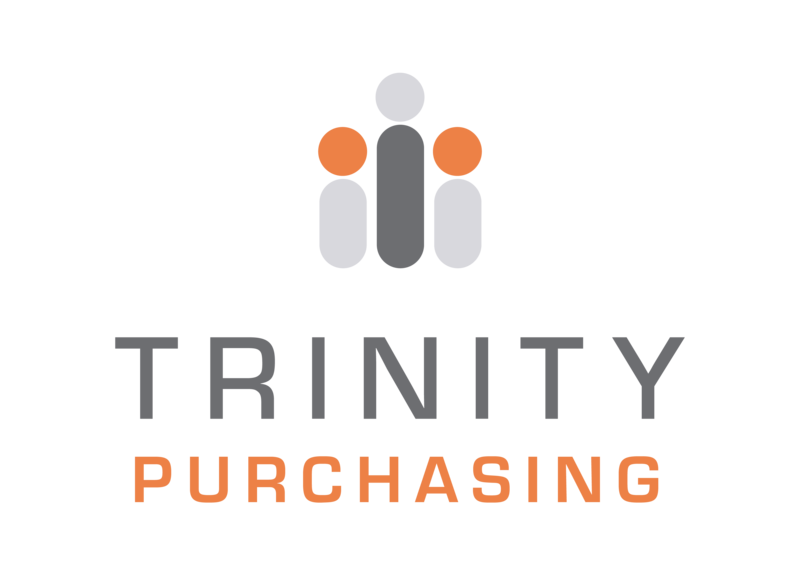 Our clients simply benefit from the combined buying power of a leading procurement company. At a time where the shortage of chefs has reached estimated figures of up to 8,000 on a nationwide basis, Noel Recruitment provide a staffing solution that offers a life line to kitchen teams stretched to breaking point. Our Consultants based in a network of offices around the country are themselves industry professionals who understand the needs of our clients, and match those to their teams of chefs. Our chefs have gained their experience in many different aspects of the hospitality sector, both in Ireland and abroad, and are matched in accordance with their suitability. Our service is catered to the individual needs of the client, with bookings taken from 4 hours to longer term, and permanent placement. Our Consultants work closely with our clients to ensure their standards are met and consistent with their established culinary offering. At Noel Group we offer over 20 years’ experience supplying over 2000 staff daily to Irish businesses. Fagor Industrial is a leading manufacturer of equipment for the hotel, restaurant and laundry sectors. With more than 60 years of experience and out of familiarity with the professional hotelier’s needs and day-to-day work, Fagor Industrial offers a complete range of products under a single brand. We bring this work to fruition with a dedicated and approachable team who guarantee an excellent result for the most demanding professionals. 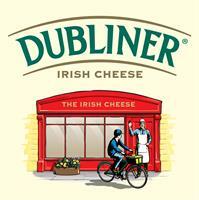 Launched in Ireland in 1996, Dubliner Irish Cheese is now a well-known brand in the Irish market. Dubliner Cheese prides itself on being a multi-award winning cheese, owing to lifetimes of heritage cheese-making - the tradition and craft that is used to make their product has been handed down for generations. Based in temperate Co Cork, the long grass-growing season helps to produce high-quality milk - the vital ingredient needed to craft the Dubliner Cheese. By blending lifetimes of experience with progressive innovation, a delicious product is produced and loved not just in Ireland but throughout the world. 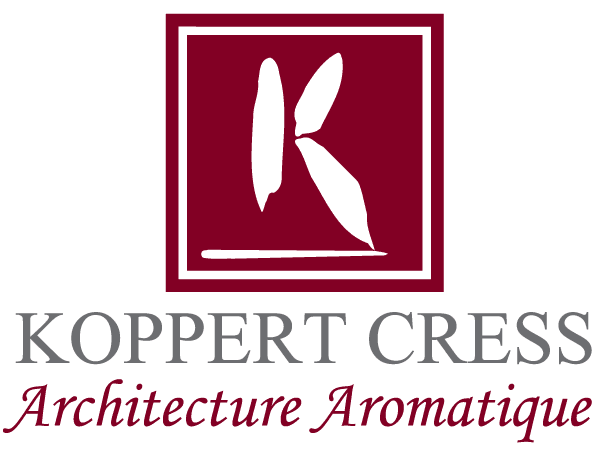 Koppert Cress is on a never-ending quest to find natural, innovative ingredients that chefs can use to intensify the taste, scent or presentation of their dishes. A huge international network of biologists, plant experts, and gastronomists support a steady stream of products that meet the culinary demands of restaurants around the world. 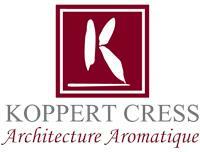 Koppert Cress specializes in cresses - seedlings of unique plants, which each have their own specific flavour, fragrance, or texture. These fresh and unexpected ingredients allow chefs to be creative and surprise their guests with the micro-vegetables. Gastronomixs is an online idea generator that enables chefs to stay ahead of the game! More than 20,000 chefs are currently working with this online tool, which contains thousands of recipes from all types of cuisines. Chefs can quickly create new dishes or make changes to existing ones as the recipes are provided in the form of building blocks. For just €6 per month or €60 per year, you have full access to the platform. But you can always first try a free two-week account to see how Gastronomixs can inspire you.